The Sunday Post is a weekly meme hosted by Kimba@ Caffeinated Book Reviewer. It’s a place to share news and recap the previous week, showcase books and things we have received. So yeah, there’s my boring yet not boring week, here are the books I’ve recently added to my tbr. This is another one I found on a thread talking about philosophical science fiction and fantasy. 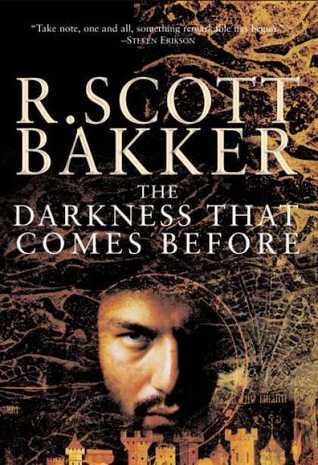 At the moment it appears to be out of stock from my library but hopefully they can get it in again when there’s more time. 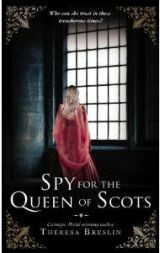 I love the cover for The Spy for the Queen of Scots. Congrats on the new TV. When we first purchased ours we couldn’t believe the difference. Have a wonderful week! Oh, I agree. Good food is hard to resist. I like the looks/sound of The Sparrow. 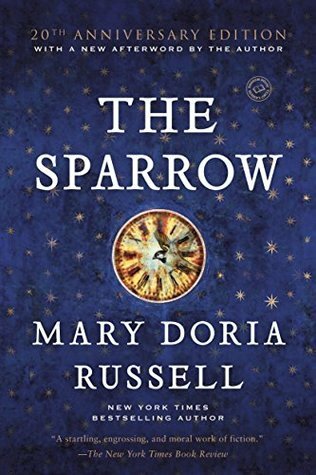 The Sparrow has been on my shelf for a while and I definitely intend to get to it. I was at an event where the author discussed her books. All of them sounded interesting, but this one appealed to the scifi geek in me.